The Discipleship Training School (YWAM DTS) seeks to bring you into a more intimate relationship with God. It also gives you an opportunity to discover your passions and your part in God’s purposes for the world. It is for those who long to follow Jesus in new ways with a different perspective. 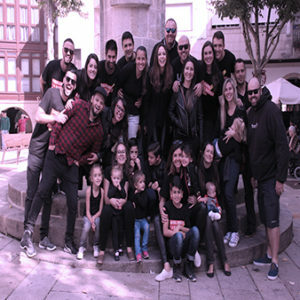 YWAM Vigo is located in Galicia, Spain. A land full of history and culture.